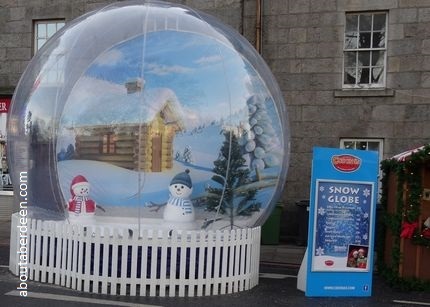 The Inflatable Snow Globe experience forms part of the Aberdeen Winter Festival 2016 and can be found at the Christmas Village Market at Union Terrace. The giant snow globe is 20ft and gives those visiting it a magical winter experience. The company behind the inflatable snow globe recommends the family experience for those aged between 1 to 99 years! The huge snow globe is ideal for playing with snowballs and a way to make sure of a white Christmas. Refreshments are available by the snowball inflatable experience.  Entry to the giant inflatable snow globe experience costs �5 for up to six people. This price includes a free photograph of the snowglobe experience. 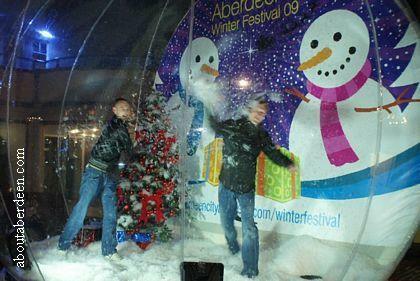 The opening times for the inflatable snow globe can be found on the Christmas Village Market at Union Terrace page. Dragons Den on BBC2 featured the inflatable snow globe in August 2010 with the Dragons James Caan, Duncan Bannatyne, Theo Paphitis, Deborah Meaden and Peter Jones.